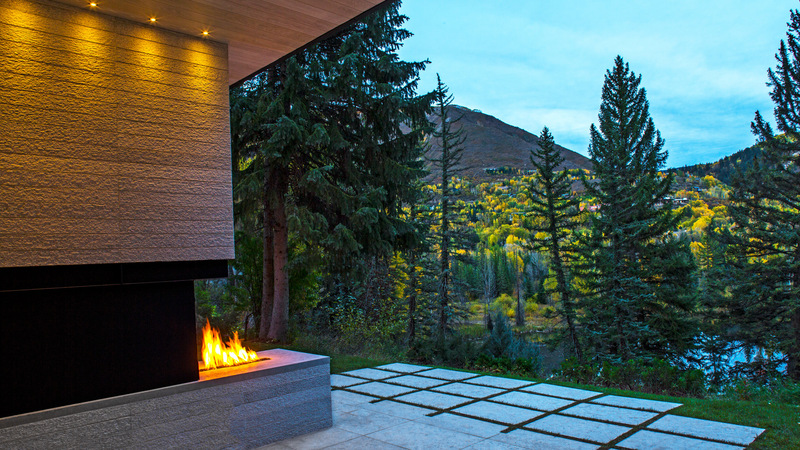 This historical Victorian jewel embraces a modern progressive expression while fully engaging Aspen's Hallam Lake nature preserve. 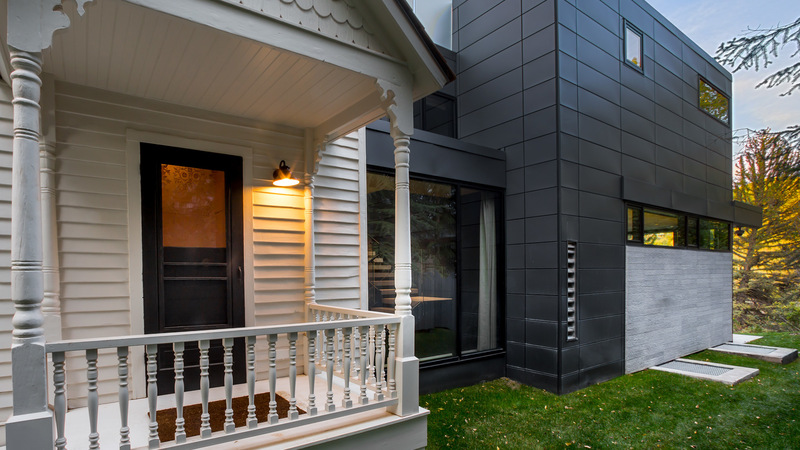 Originally built in 1890, the existing Aspen Victorian went through numerous non-historical remodels and additions. Working closely with the client and the Historical Preservation Committee, CCY developed a concept that takes the principal historical portion of the house and showcases it closer to the front of the lot. 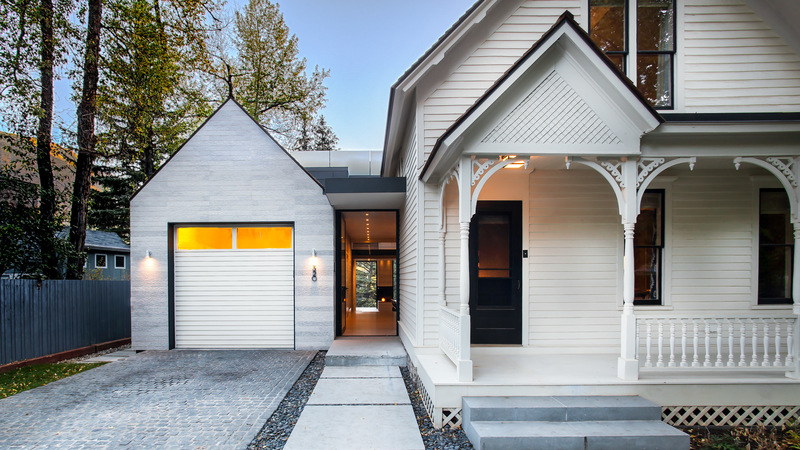 The new addition includes a gabled garage element that fronts the street and is a gestural nod to the historic building. The garage accommodates one car at grade and, via an elevator, four more sub-grade. The rest of the addition consists of flat roofs that visually disconnect from the historical building. 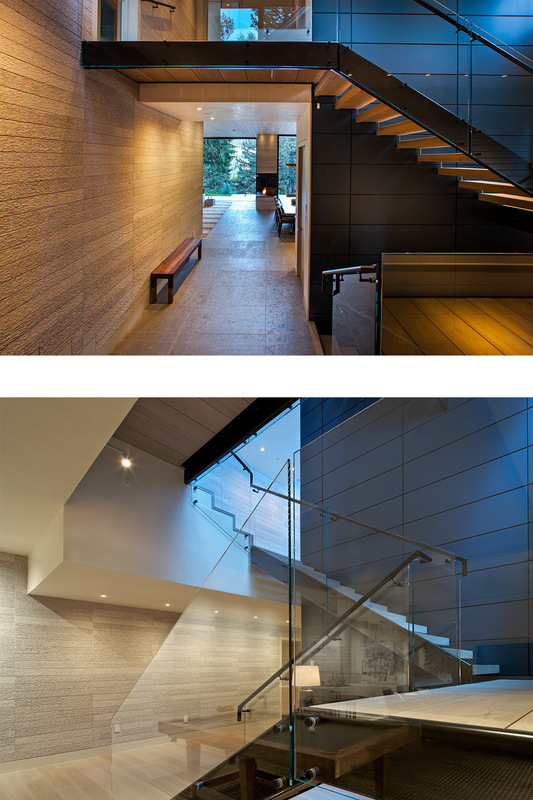 The addition focuses its attention principally toward the rear of the lot and views of Hallam Lake and Red Mountain. 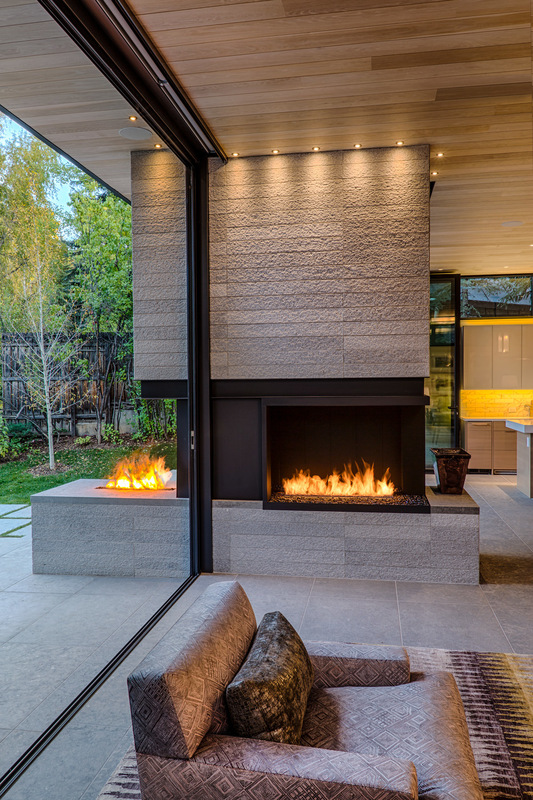 The living room and kitchen employ operable walls that completely open to the backyard, creating an endless indoor/outdoor room.